We managed to gather a cool collection of some of the most expensive fashion watches available. If you want to buy a watch that would cost an arm and a leg just because it looks beautiful go ahead and browse through the following models. 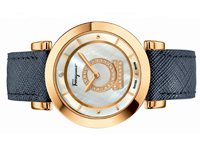 The Salvatore Ferregamo Women’s Watch – With a beautiful lizard print leather strap and a 36 diameter case this stainless steel watch costs about 1000 dollars. It has quartz movement and it has a beautiful white dial with the guilloche Gancino decoration and a lovely buckle with the same logo. It comes in Brown and white and in steel variant that might cost less. The beautiful Reed Krakoff Stud Watch is definitely a good selection when it comes to buying a really expensive fashion watch. It is sold for about 1300 dollars. 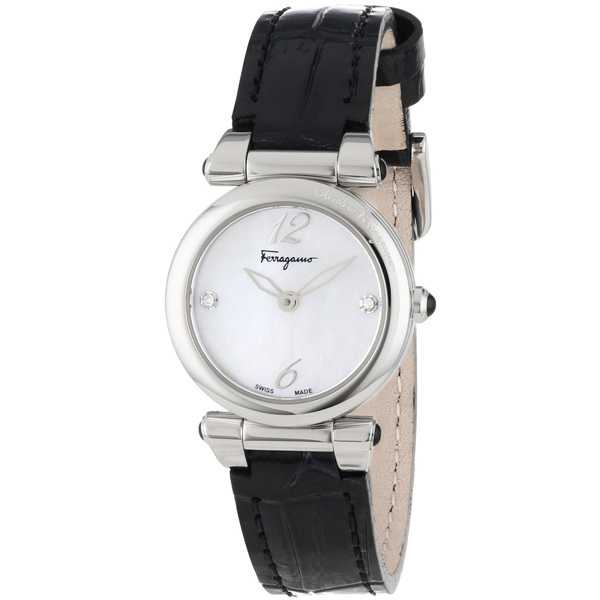 Its unique style bracelet comes with a beautiful leather strap and a nice buckle closure. The watch is Swiss made and it is water resistant at 3 ATM. The case size is about 20 mm and the strap width about 22 mm. It does look a bit more elegant and simpler than the other watches from this list so if you are looking for something like that, this is your choice. 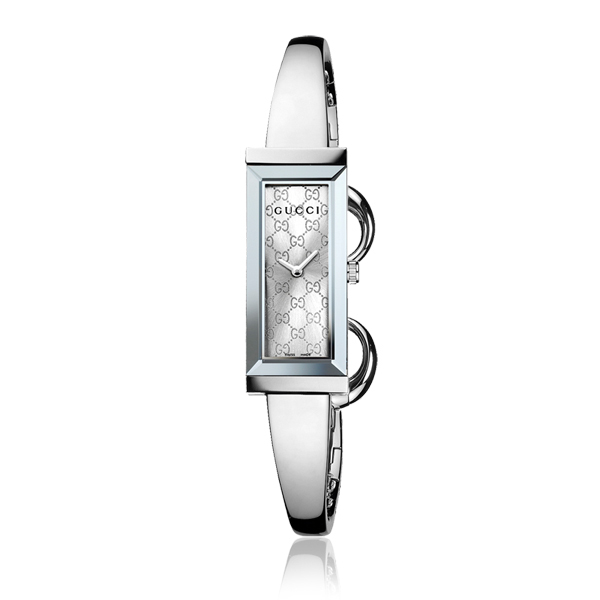 The beautiful G-Frame Collection Watch in Square shape from Gucci is definitely our next choice when it comes to expensive fashion watches. It costs about 3000 dollars and comes with a beautiful 18K yellow gold case and a black dial with diamonds. What else would you want in a fashion watch? The beautiful Women’s Swiss Chronograph Brown Ceramic Fendi watch is also a beautiful fashion watch that costs a lot. 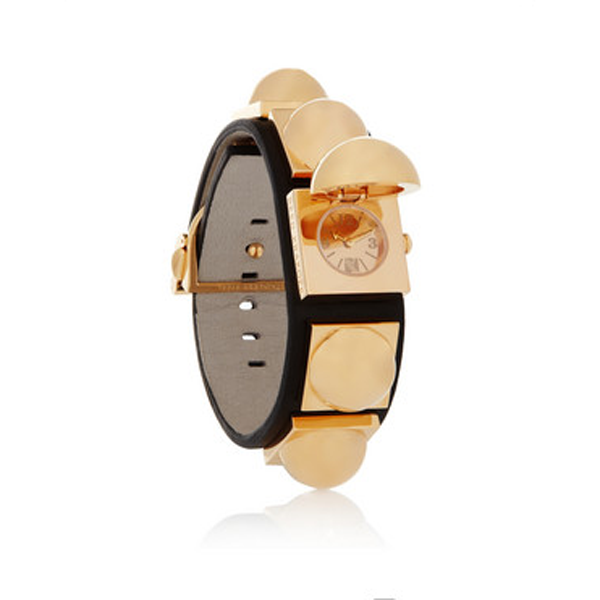 It comes with brown ceramic bracelet that has rose-gold PVD accents with round polished case. The case has about 38 mm with a brown chronograph dial with a cool FF logo detail. It is water resistant to 50 meters and costs about 2000 dollars. If you want something that shouts glamour but it can also be worn with an elegant outfit as it manages to be simple in design, this is the watch to get.